Do you use matcha? Matcha, also known as maccha is finely ground Japanese green tea leaves. Ground green tea, or matcha can be used in a variety of recipes such as smoothies and ice cream. It can also be enjoyed steeped in a delicious cup of tea served hot or even cold. Green tea is known to have many health benefits when consumed a few times a day. Start your day with a cup of green tea. Enjoy a green tea smoothie as an afternoon boost. Serve over ice for a refreshing green iced tea. Unwind after a long day with a relaxing cup of tea. The Republic of Tea has an amazing selection of premium U-Matcha green teas, perfect to enjoy throughout the day. U-Matcha Natural tea contains tender, shade-grown leaves that have been ground to a fine powder creating a rich balance of flavors. This matcha tea is ideal for blending with water for sipping or for cooking. 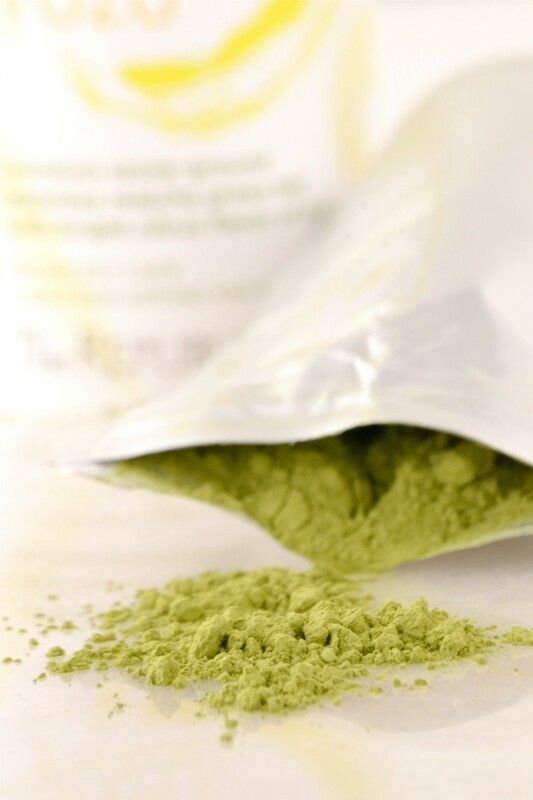 U-Matcha Yuzu tea blends fine matcha powder with yuzu for a citrus flavor. This matcha tea makes a bright addition to mixed drinks, spice rubs and sweet desserts. U-Matcha Ginger tea blends fine matcha powder with ginger. This matcha tea boasts a spicy kick and wakes up the flavors of miso soups, stir-fry and other savory dishes. U-Matcha Roasted Rice tea blends fine matcha powder with roasted rice to create a nutty finish of flavor. This matcha tea provides warm nuances for sweet baked goods, savory dishes, shakes and lattes. 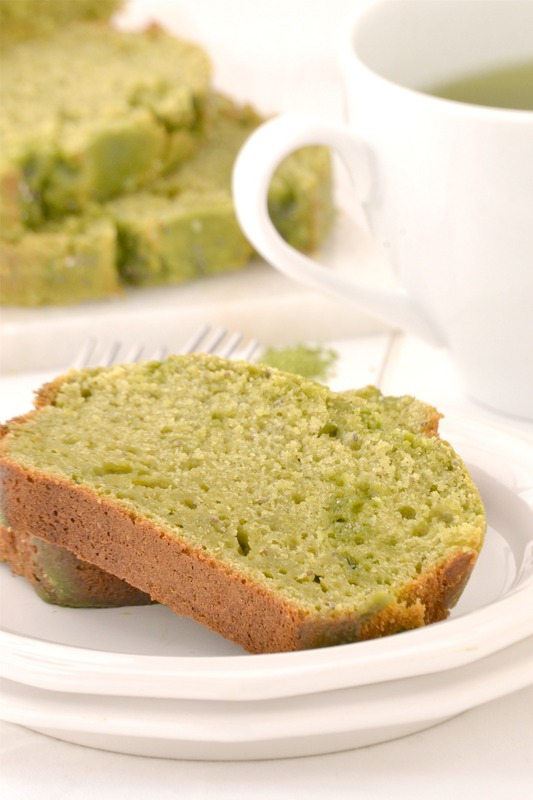 One of my favorite recipes to make with matcha is cake. 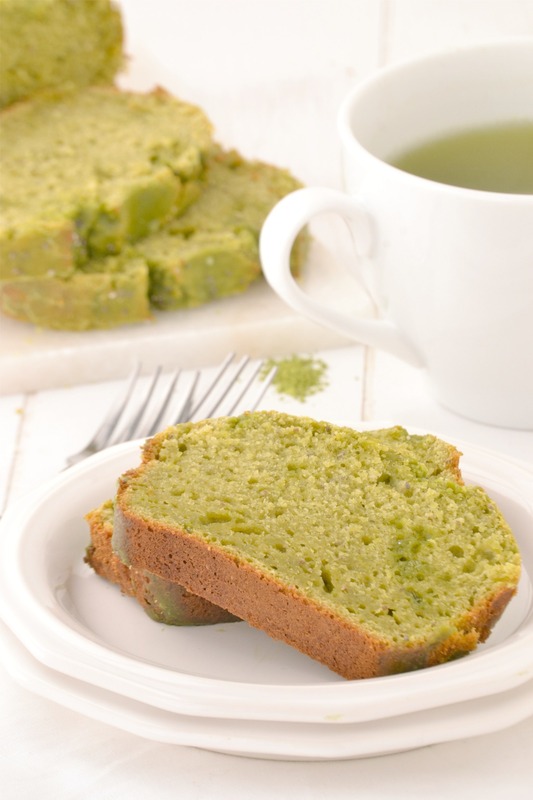 This Green Tea Yogurt Cake combines U-Matcha Natural green tea with creamy yogurt to make a light and moist cake. I even like to add in chia seeds which compliments this cake well, even though it is completely optional. 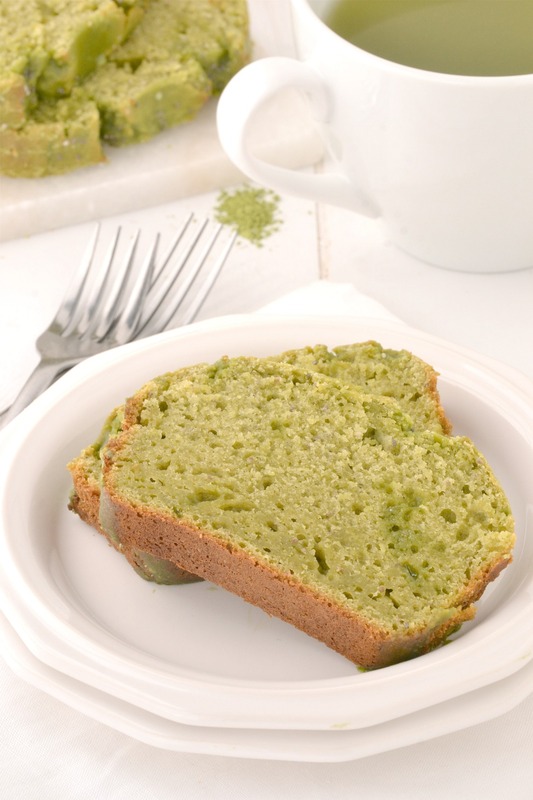 Enjoy this cake in the morning or as a dessert with a cup of U-Matcha. Preheat oven to 350 degrees Fahrenheit. Spray a 8 x 5 inch loaf pan with cooking spray and set aside. In a large bowl sift cake flour, green tea powder, baking powder and salt. In a medium bowl whisk together yogurt, sugar, vegetable oil, eggs and vanilla until blended. Stir wet ingredients into flour mixture until combined. Stir in chia seed. Bake for 50-55 minutes until cake tester inserted into the center comes out clean. Cool in pan on a wire rack for about 20 minutes. Remove from pan and let set on wire rack until cool completely. In a small bowl whisk confectioners sugar, green tea powder and milk until creamy. Using a toothpick, poke a few holes on the top of the cake and drizzle glaze on top. Love this cake, it looks so moist and delicious! Fantastic crumb – it looks moist and light, just how I love my cakes. We adore matcha in this house, too! Great all around. I love flavoring my desserts with any kind of tea – it adds such a unique flavor! This yogurt cake looks amazing. How intriguing Jennifer. I love green tea (I’m at least a 3-a-day girl) but I’ve never baked with it before. I imagine it would be pretty yummy! I think this is such a fabulous idea! How unique. Can I steam the cake? I have never tried it that way to know, sorry.